Steelmaking is the process for producing steel, heating iron ore and scrap steel in a furnace with oxygen. Temperature measurement during this process is essential for energy savings and quality control. 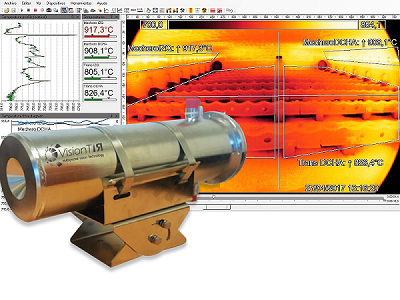 VisionTIR offers different solutions for temperature measurement throughout this process. 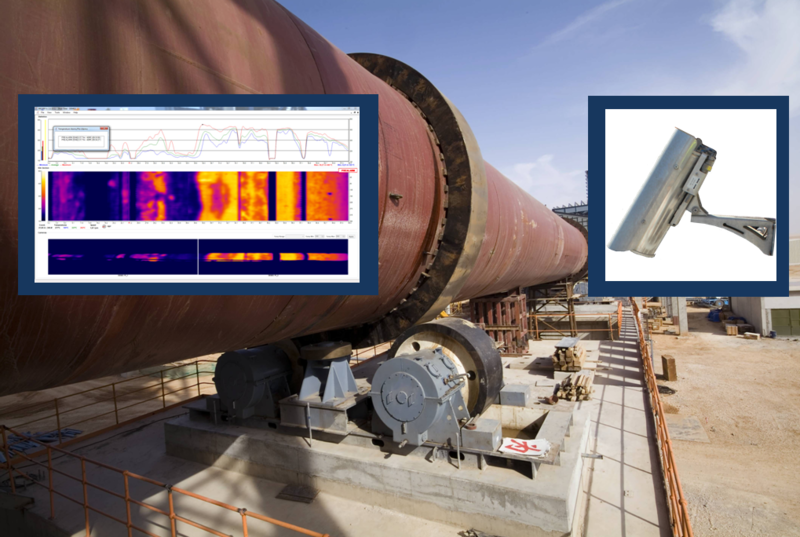 Monitoring the temperatures helps improve combustion efficiency and reduce emissions. Our ProTIR system will provide accurate temperature monitoring to prevent belt damages and unnecessary fuel consumption, controlling sinter temperature. 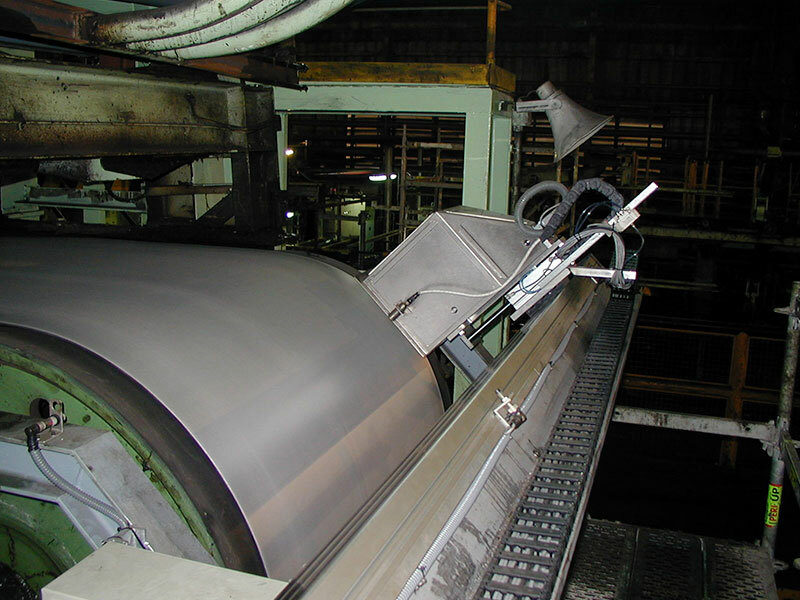 It is important to detect hot sports quickly on the conveyor belts to prevent equipment damages. 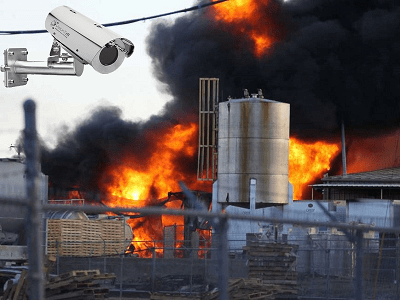 Our FireTIR System can detect hot spots quickly before a fire breaks out.